Today is National Gin & Tonic Day, and you can’t celebrate this holiday without mixing a Gin & Tonic in your own unique way. 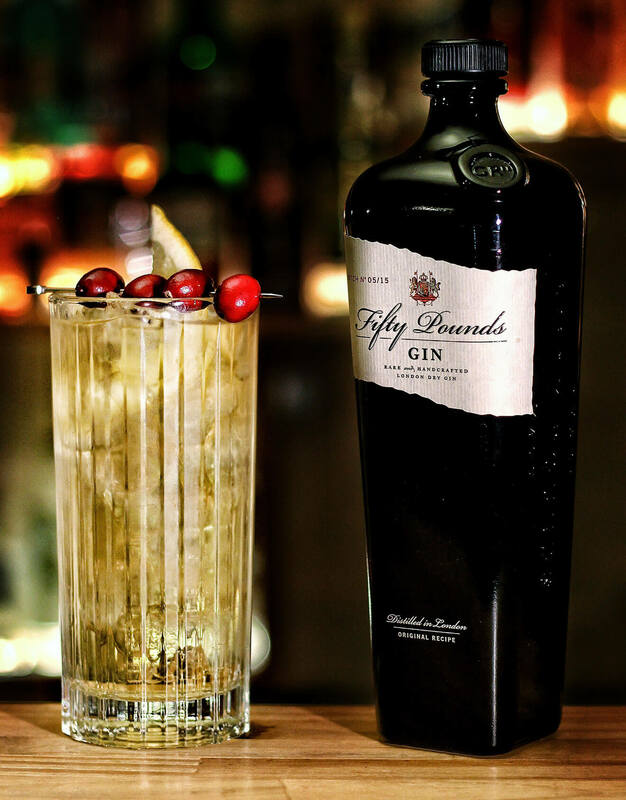 The Gin & Tonic is one of those classic cocktails that’s easy to make and can satisfy almost any palate. Mix one of these delicious variations at home to show your love for this classic cocktail. This Gin & Tonic riff is simple yet delicious, and can be whipped up in no time. Preparation: Combine gin and tonic in an ice-filled wine glass. Express an orange peel into the drink. 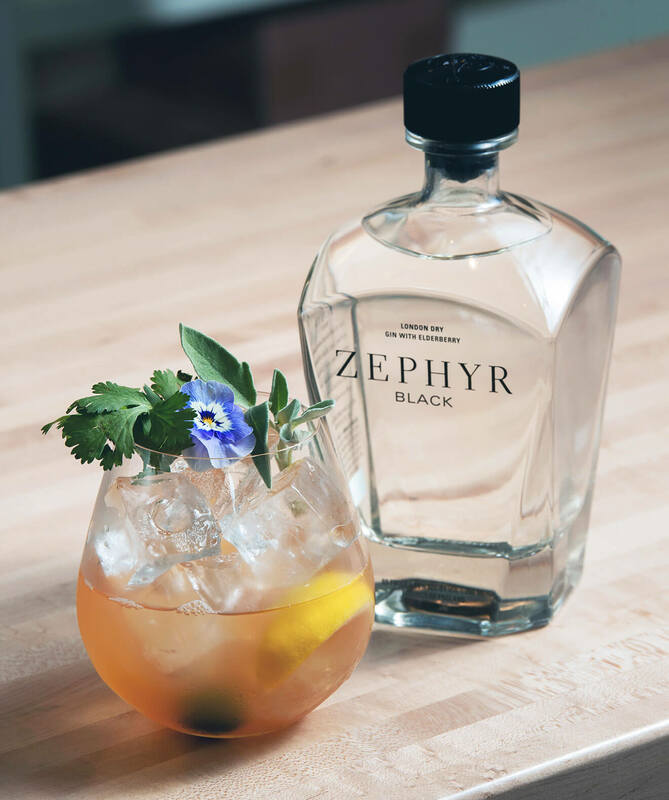 Garnish with grapefruit, juniper berries, dehydrated orange, and edible flowers. 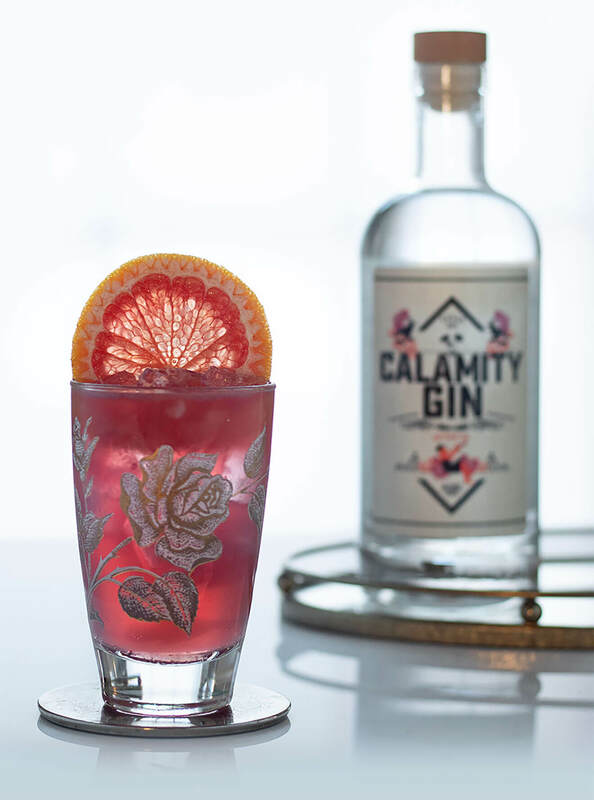 Adapted from a recipe created by Amy Traynor (aka @MoodyMixologist), the Calamity Garden G&T shows the spirit that American legends are made of. 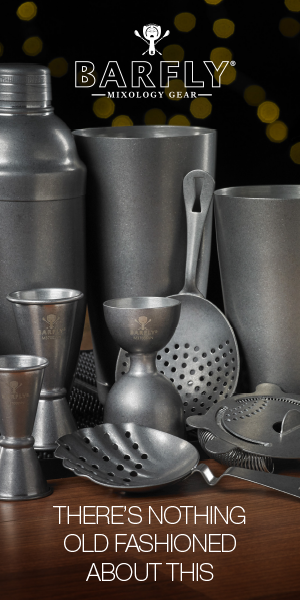 Preparation: Add first four ingredients to a cocktail shaker with ice and shake until chilled. Strain into a double rocks glass filled with ice and top with tonic water. Garnish with a pink grapefruit wheel and mist of rosewater. Bright and fragrant, this Gin & Tonic highlights Uncle Val’s Botanical Gin with crisp and bubbly lemon, lavender, and cucumber flavors. 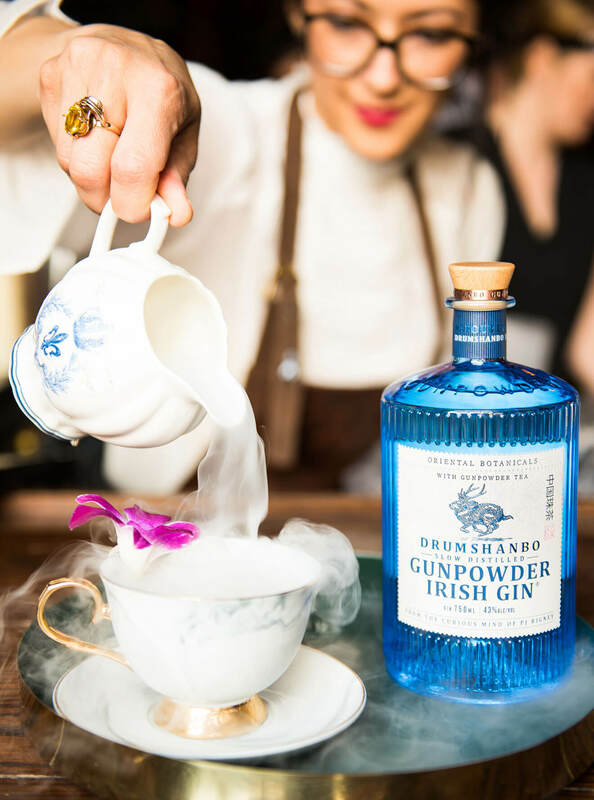 Preparation: Combine gin, elderflower liqueur, and tonic syrup in tin shaker. Add ice, cap with other side of tin, and shake lightly for 6 seconds. Strain with a Hawthorne strainer into a Collins glass over ice. 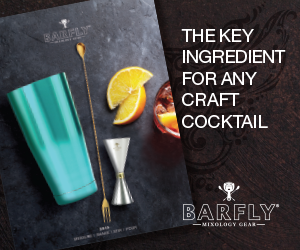 Fill with sparkling water and garnish with a lime wheel. 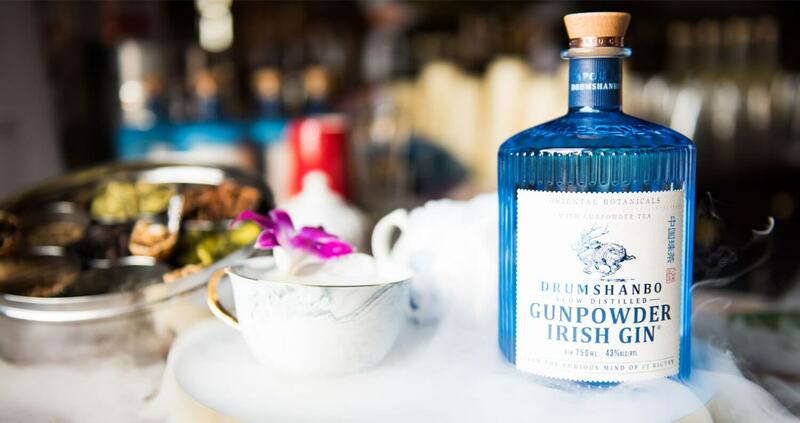 This unique libation infuses gunpowder green tea and star anise into coconut milk for a fresh taste. 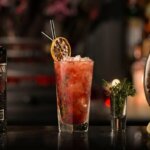 Recipe by Lulu Martinez: @Luna_Drinks, Jacques Bezuidenhout: @LoveTequila and Liquid Productions: @Liq_Pro. Featured on the cocktail menu at Sachet in Dallas, this take on a Gin & Tonic features cilantro, sage, brandied cherry, and lemon peel. Preparation: In a stemless wine glass with ice, add gin and house tonic syrup. Squeeze a lemon wedge and drop into the drink. 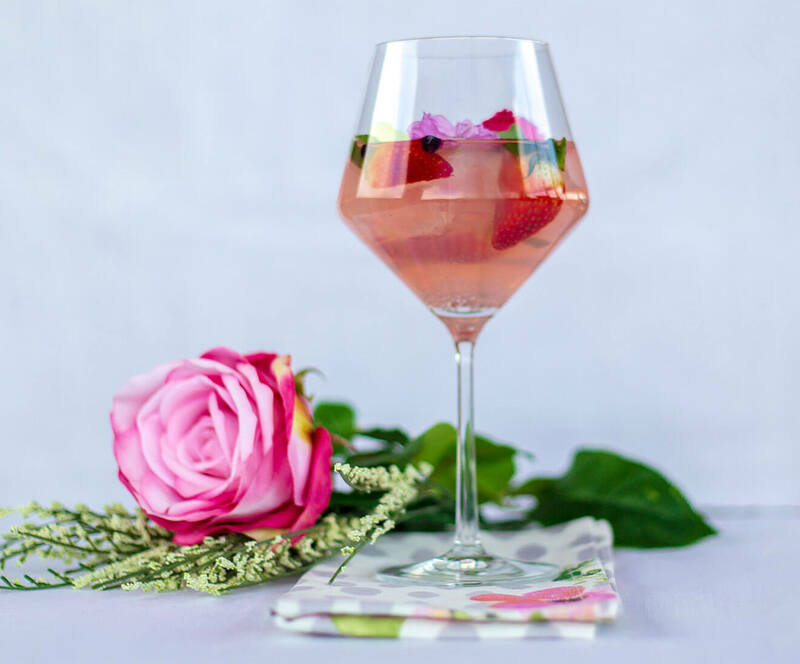 Fill with sparking water and garnish with cilantro, sage, brandied cherry, and an edible flower. Preparation: Fill a chilled glass with big ice cubes. 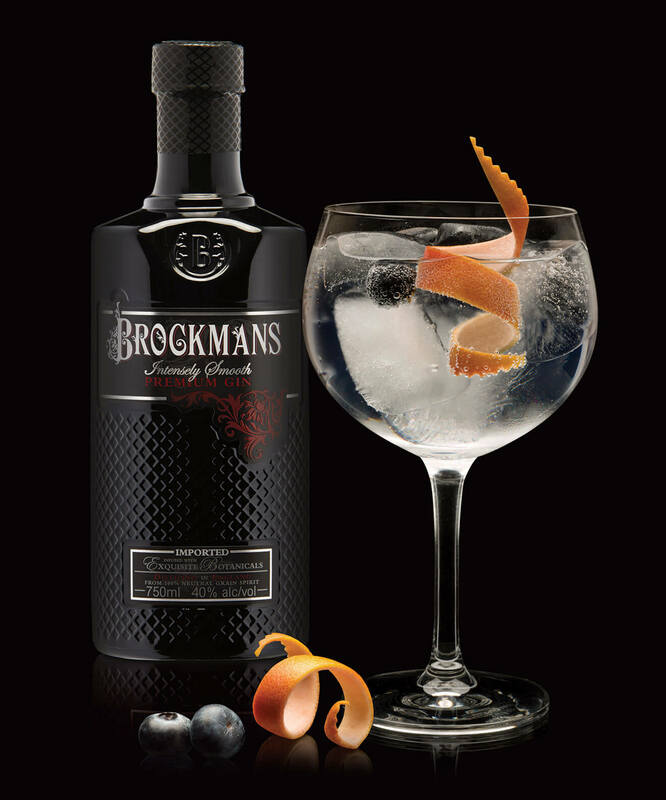 Add a double measure of Brockmans Gin. Pour the tonic water gently on a bar spoon to keep the fizz. 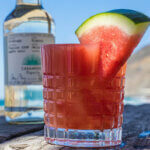 Twist the pink grapefruit peel over the drink. Garnish with a couple of fresh blueberries. 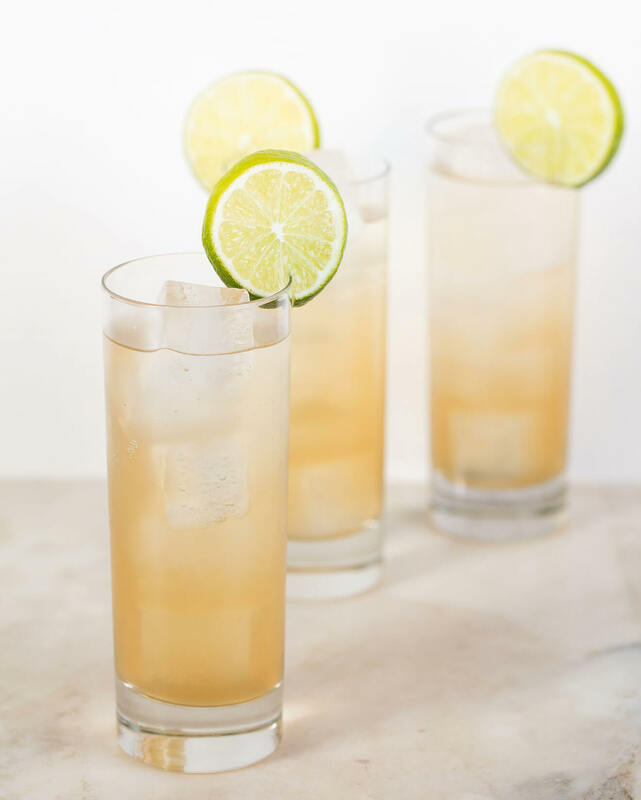 This easy-to-mix recipe features a dry gin from Los Angeles, along with lime and rosemary to accentuate the gin’s flavors. Preparation: Add gin to a highball glass filled with ice. Squeeze in lime wedges to taste and then add them to the glass. Add tonic water; stir to combine. Rub rosemary sprig between palms to release oils; add to glass. 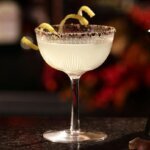 Served by Soberon combines three beautiful elements, the classic Martini, tea, and a gin, Tonic into one drink. 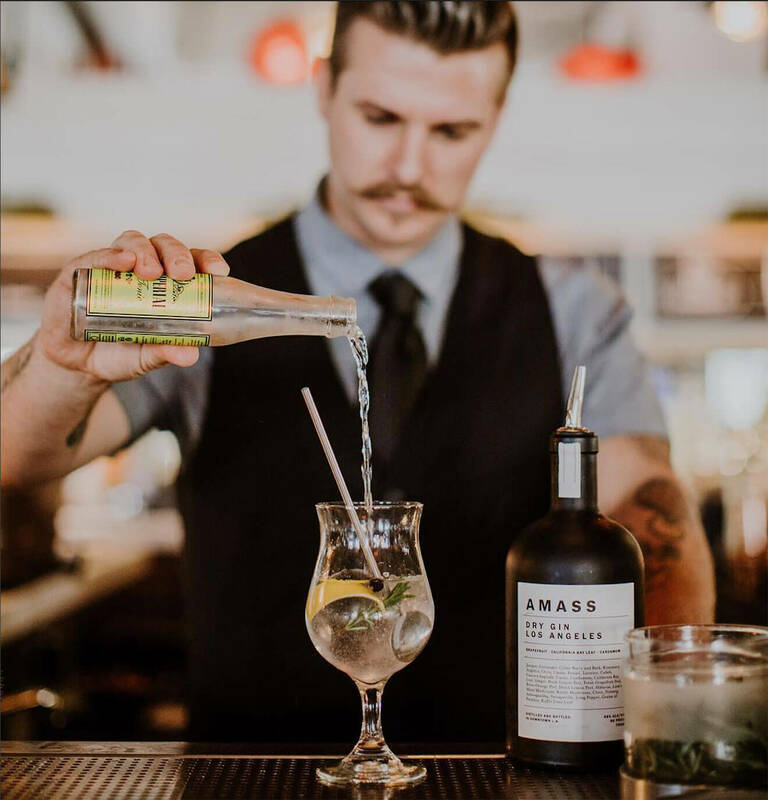 He stirred up some gin and dry vermouth with an earl grey syrup and topped it with a regular Indian tonic to create this delicious libation. Preparation: Add first three ingredients to a glass with plenty of ice and stir. Add more ice and top with tonic. 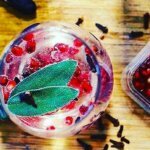 Garnish with lemon wedge and cranberries. *Boil water to make Earl Grey tea. Once tea is ready, discard tea bag. Add an equal part sugar and let simmer, gently stirring, until all sugar has dissolved; simmer for just a couple of minutes. Pour in a bottle and let cool; (optionally add a bar spoon of vodka to preserve). Shake and put it in the fridge. It will last several weeks.